The DMH serves persons with Addictions, Mental Illness and Developmental Disabilities. The DMH Employment Team offers a variety of training for provider staff. Programs are available to fund employment supports. The Division's mission is to improve lives of Missourians with Developmental Disabilities through supports and services that foster self-determination. VR offers employment services to persons with disabilities. The Division operates programs for job training and skills development through the Missouri Career Centers located throughout the state. The Association of People Supporting Employment First (APSE), founded in 1988, is the only national organization with an exclusive focus on integrated employment and career advancement opportunities for individuals with disabilities. This is an advocacy organization providing support to persons with mental illness and their friends and families. MRA promotes an environment in the state of Missouri which gives persons with disabilities a fair opportunity to achieve quality of life through: Support of appropriate legislation and adequate funding; Support of the goals and purposes of the National Rehabilitation Association; Quality of services provided; Research and training and Public awareness in education. The Council offers assistance to other state agencies for compliance with all laws regarding persons with disabilities. It maintains communication with disability advocates and service providers to disseminate information and receive feedback on problems affecting people with disabilities in order to recommend policy improvements. The Council aims to promote positive images and protect persons with disabilities through equal access to services and employment opportunities. MACDDS is dedicated to the promotion of county initiatives in developmental disability services. Missouri Assistive Technology touches the lives of thousands of Missourians with disabilities each year; children, adults and older persons obtain assistive technology needed for independence through MoAT services and programs. The Missouri Developmental Disabilities Council is a federally funded, 22-member, consumer-driven council appointed by the Governor. Its mandate is to plan, advocate for, and give advice concerning programs and services for persons with developmental disabilities that will increase their opportunities for independence, productivity, and integration into communities. 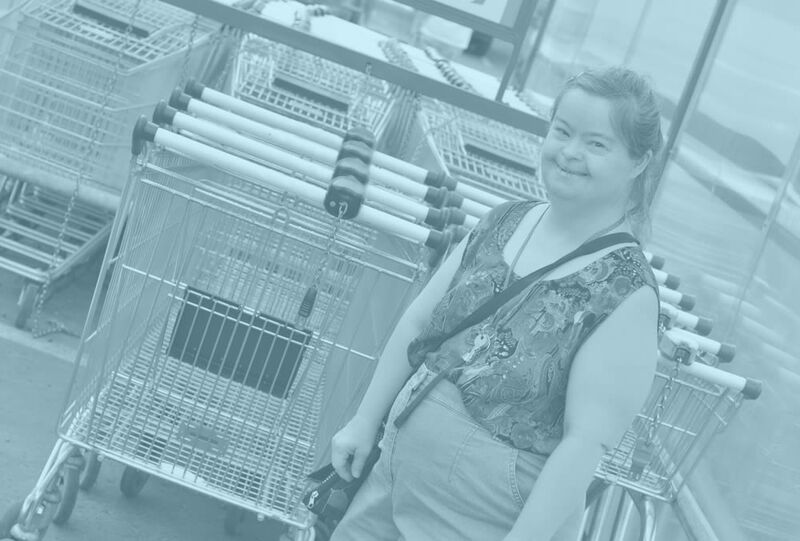 MARF improves the lives of Missourians with disabilities by driving public policy and strengthening member organizations through advocacy, education and collaboration.